This corner lot offers amazing visibility and nearly 30,000 cars per day passing by. 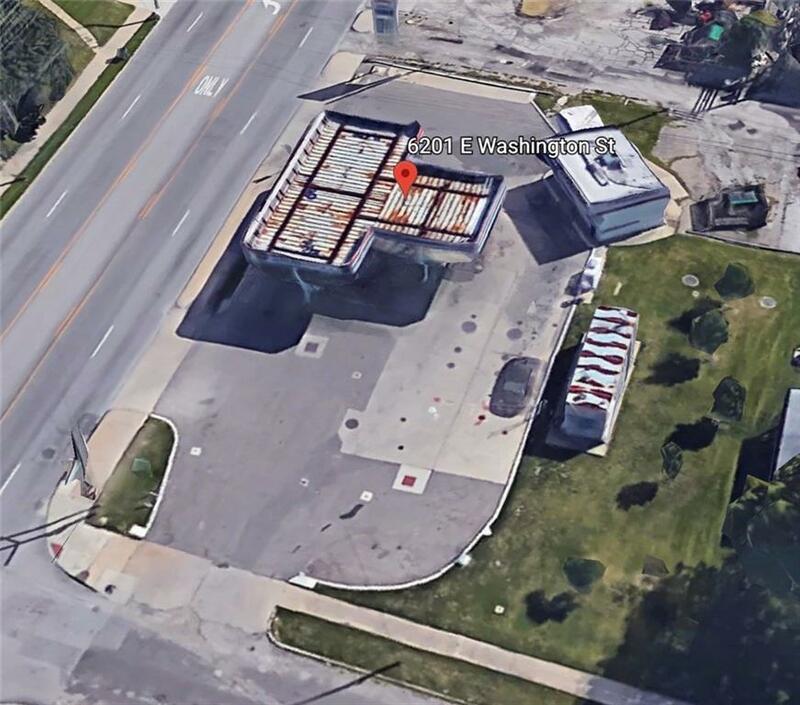 This could be a great spot for a gas station (fiberglass tanks are already in the ground) and a 2,800 square foot building has been designed for the site, car lot, or other retail use. The parcel is zoned C-4 which is a generous zoning classification offering several options. The site appears to have all utilities available and is ready for your desired use.